More high-end consumers, including the expatriate community in Jakarta and surrounding areas, are increasingly aware about the benefits of living in an environmentally-friendly residence, be it an apartment or condominium. 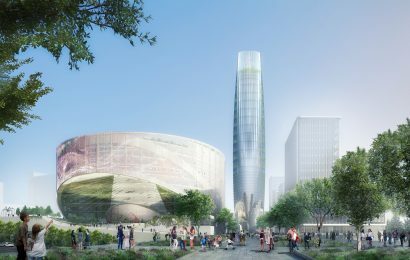 Energy efficiency, water and waste treatment systems, for example, are among things to consider when choosing an apartment or other types of residential property. A residential property that applies environmentally-friendly principles are apt to be increasingly favored by A class consumers because, apart from allowing them to have an access to cost saving, it can also drive a healthy lifestyle. BRANZ BSD is in Indonesia to fulfill occupants’ needs, especially when it comes to environmentally-friendly aspects, by taking advantage of Japan’s strengths in property construction technology and architecture. 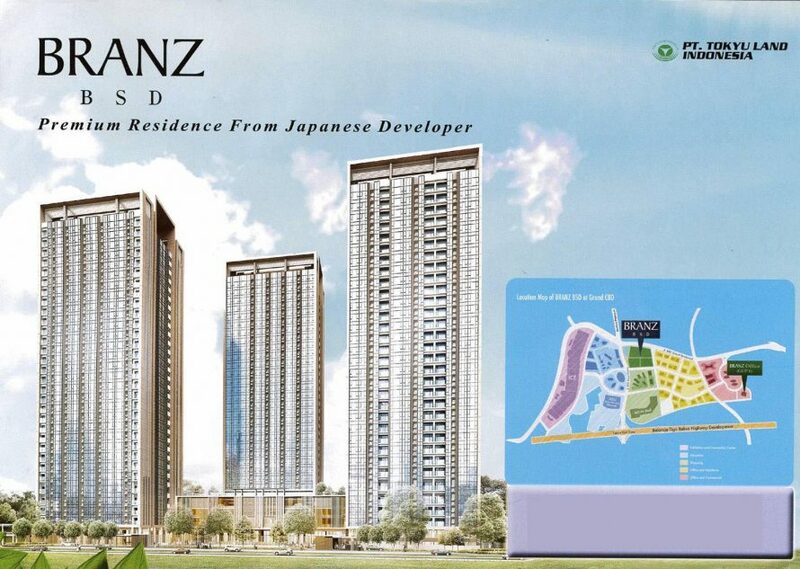 It is a residential property developed by Tokyu Land Indonesia, which is affiliated to Tokyu Land Corporation, a member of the largest developer group in Japan. 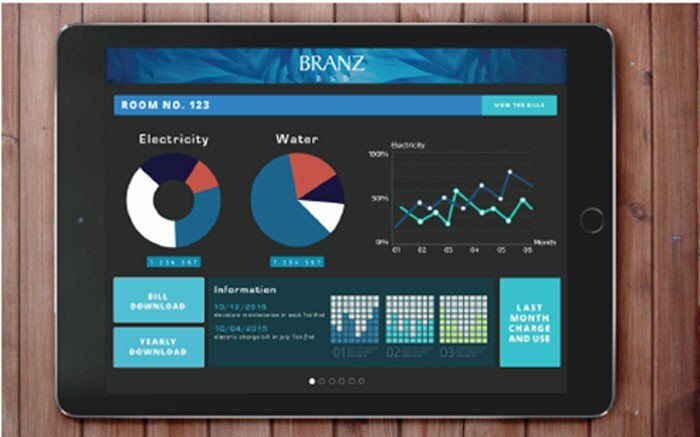 BRANZ BSD has its own concept related to the ecologically-friendly buildings, commonly known today as green building principles. Inspired by the harmonious Japanese colors that are highly influenced by nature, Ai (blue), Ou(yellow) and Akane (red) are the names of BRANZ BSD’s phases. The three basic colors harmoniously create other beautiful colors and as a result, BRANZ BSD creates beautiful and comfortable living spaces for your rich lifestyle experience. The apartment building adopts Japan’s newest standard system, called Home Energy Management System (HEMS) that is available in every unit. The system works to monitor the occupants’ daily activities, especially with regards to consuming electricity and water. With the system, the occupants’ level of efficiency in consuming electricity and water can be displayed according to their daily consumption. BRANZ BSD utilizes LED lighting that is believed to have more illumination power than ordinary neon bulbs. It can save more than 50 percent in electricity consumption and has a lifespan of about 40,000 hours. The LED lighting technology is used in public areas as well. 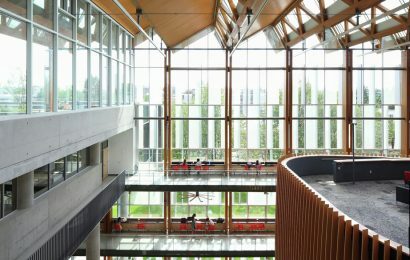 For walls, windows and doors, BRANZ BSD uses Sun Energy Cool, a glass with a low level of emission that can control incoming sunlight effectively. This innovation on the special low emission coating can increase efficiency in the thermal room, which can help reduce electricity costs. BRANDZ BSD adopts a “Passive Architecture” design concept that maximizes the surrounding environment to ensure the occupants live in the best quality residence. 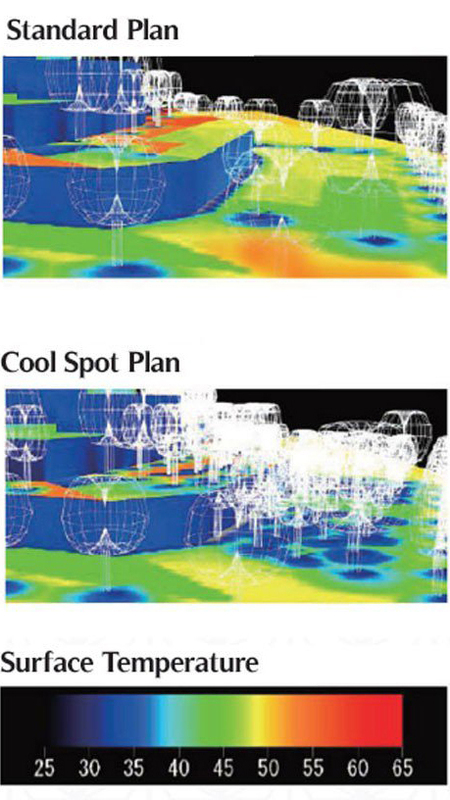 For example, to create “cool air” around the apartment building, BRANZ BSD implements the “Cool Spot Plan” where more spaces are planted with trees. As a result BRANZ BSD is more environmentally friendly, beautiful and convenient, compared to other condominiums that commonly use a “Standard Plan” in their building construction. BRANZ BSD applies a swing water purification system to ensure that the water is clean and safe. The Japanese technology-based system is used to purify and filter water used in all facilities and units such as kitchens, vanities and showers. The above examples show how BRANDZ BSD is becoming increasingly popular among apartment seekers thanks to the building’s adoption of green building principles to make it ecologically friendly. Established in 1953, Tokyu Land Corporation is a Japanese developer with years of experience in building properties in Japan and worldwide. BRANZ BSD, about half an hour from Jakarta, is strategically located between popular shopping center AEON Mall and Indonesia’s largest convention center, the Indonesian Exhibition (ICE), and a prestigious university complex (Edu Town) that will be later integrated with a toll gate. The apartment is only a five-minute drive from the toll gate and a one minute walk from BSD AEON Mall.